Want to be the first to know about community programs, free resources and special opportunities for you and your family? 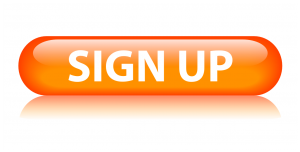 Sign-up for the Family Matters e-newsletter for useful and valuable information. The newsletter is sent out in an email once a month. Your personal information will be kept confidential, and you can unsubscribe at any time with just one click.